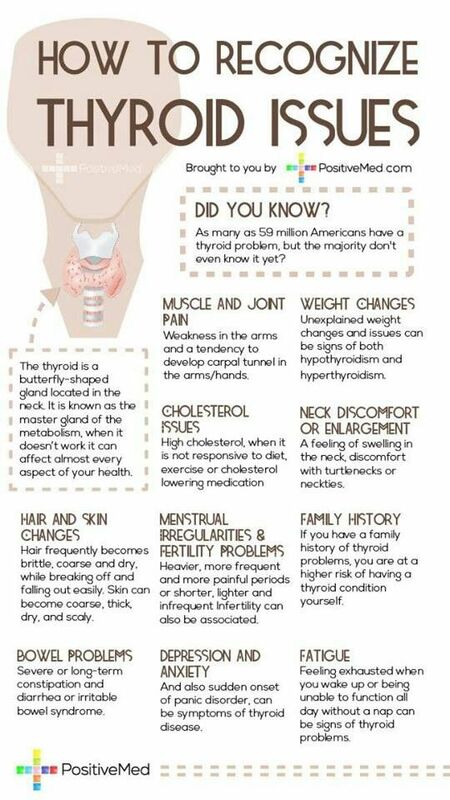 Every cell in the body has receptors for thyroid hormone. These hormones are responsible for the most basic aspects of body function, impacting all major systems of the body. Thyroid hormone directly acts on the brain, the G.I. tract, the cardiovascular system, bone metabolism, red blood cell metabolism, gall bladder and liver function, steroid hormone production, glucose metabolism, lipid and cholesterol metabolism, protein metabolism and body temperature regulation. Think of the thyroid as the central gear in a sophisticated engine. If that gear breaks, the entire engine goes down with it. 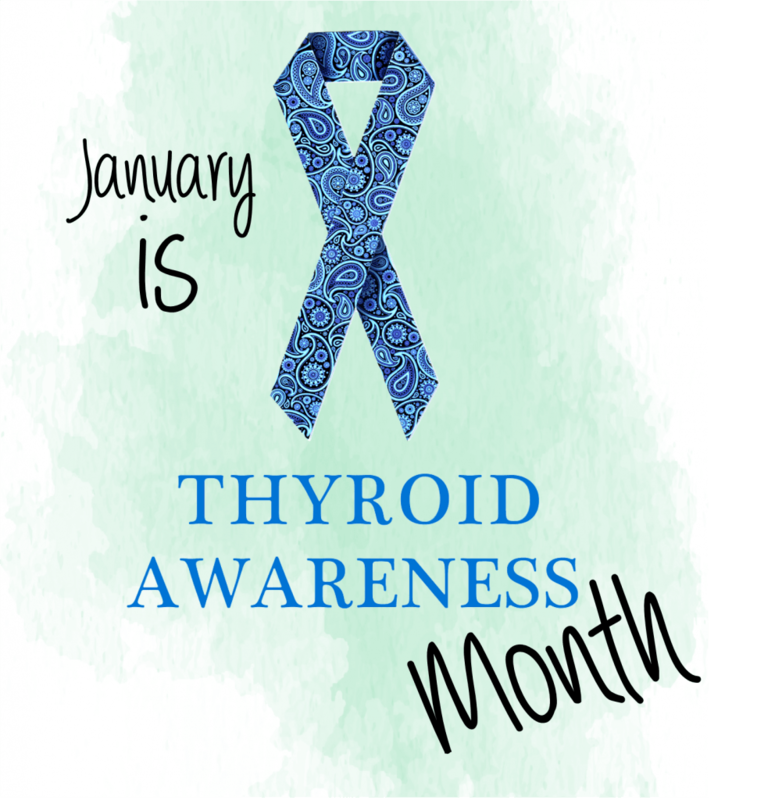 Thyroid disfunctions such as Hashimoto’s disease, hyperthyroidism, and thyroid cancer, as well as many other thyroid issues are a daily reality to many of senior clients. Below we have compiled a thyroid awareness kit for agents to use in various forms of media, presentations, and in print. Feel free to utilize any of these items in your education and marketing presentations, source information is provided with each element. 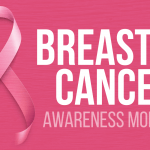 For pre-made social media posts regarding thyroid awareness and identifying thyroid disfunction, please checkout our SMS Agent Connect page on Facebook. The Thyroid gland is a small gland responsible for your metabolism located just below your Adam’s apple and above your collar bone. We have obtained permission for agents to use the following client testimonial regarding living with a thyroid disfunction. Feel free to use it in your marketing materials, websites, or social media pages. Did you know that on average we save agents our 2 hours per day, opening your schedule for more important, less busy work activities. Want more information on what Senior Marketing Specialists can do for you and your business? Click here to request more information.